Imaginarium designs title layered on An Altered Tim Holtz name plate . What a gorgeous feminine LO, I love all the layering and the colours are divine, so beautiful. Beautiful! The photo is so gorgeous anyway, but what you have done with it in this LO really brings it to life! Love the title in front of the TH label and how you altered that to fit in with the colour scheme. You are always so full of great ideas! 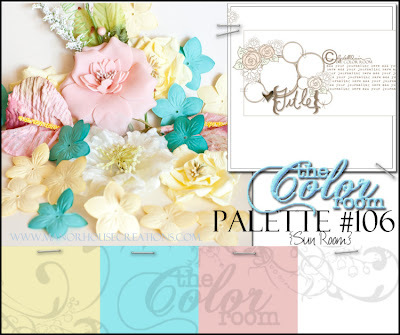 Love your layers, stamping & distressing...such a gorgeous layout! Stunning layout Heather! I lovelovelove the beautiful distressed layers! Such wonderful textures! I love how subtle you add ink. And the stitching just brings it all together! And what a darling photo!!! Beautiful. Love those layers and the touches of blue amongst all of that pink. You just have this way of making me sigh when I see your pages. Wow!! This is BEAUTIFUL Heather!! I loveeeeeeeeee the soft colors, the title piece and loving all the distressing! Oh how soft and pretty and so gorgeous Heather.. so beautiful...I love the distressed edges around the layout! love this..
beautiful page i love the pink and sweet details Cool layers to! Lovely palette and fantastic, soft page! Wow! This is just absolutely beautiful! Wonderful, wonderful lo with the colors!